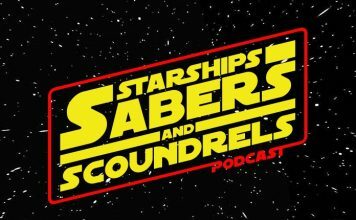 Starships, Sabers, And Scoundrels #65.2: That’s So Wizard! 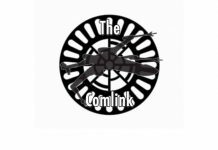 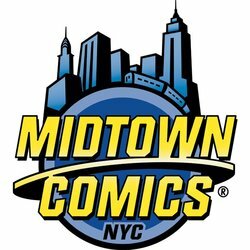 The Comlink returns! 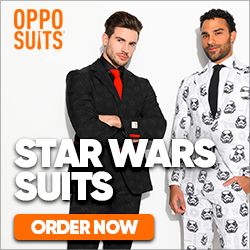 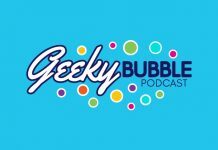 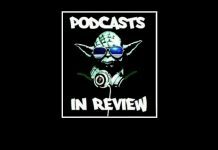 David and Amy chat about Star Wars, NYCC, Battlefront, Disney Infinity and Star Wars Rebels. 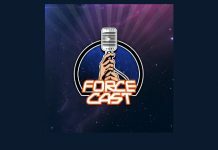 The FOS team talk D23 and Galaxy's Edge with Amy Ratcliffe. 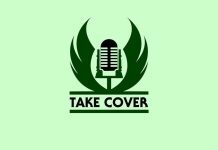 It's time to join Brian Cameron, Matt Booker and Mark Newbold for the latest episode of Take Cover, brought to you by the Jedi News Network. 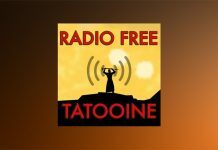 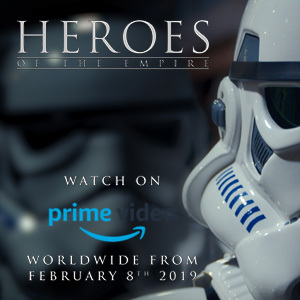 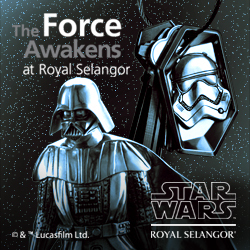 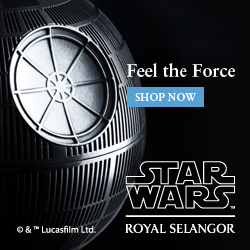 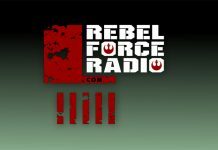 Jimmy and Jason return for the latest Rebel Force Radio. 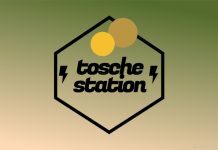 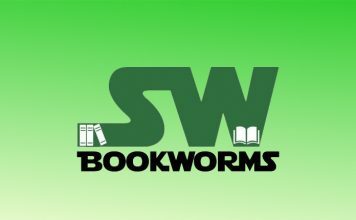 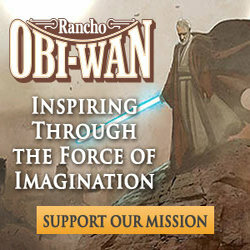 It's time for the Book Wars Pod from Tosche Station Radio. 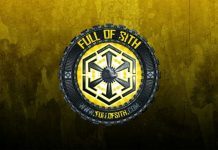 Join the gang for the latest Full of Sith. 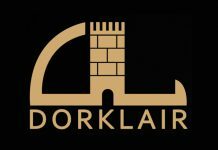 Bill and Larry recap some action figure news and more in episode 57 of DorkLair. 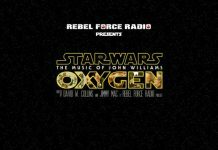 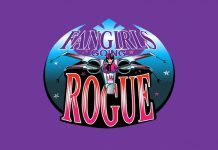 Galactic War Report – Episode 24: WIGGS IN SPAAACE….. 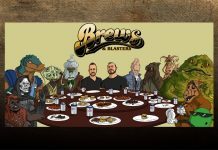 Grab a flagon of your favourite brew for episode 271 of the Cantina Cast. 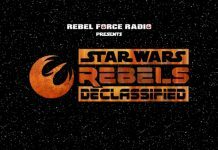 It's time for the 49th episode of The Vintage Rebellion. 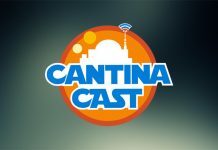 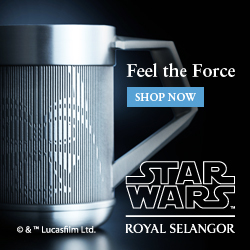 Grab a flagon of your favourite brew for the latest Cantina Cast.